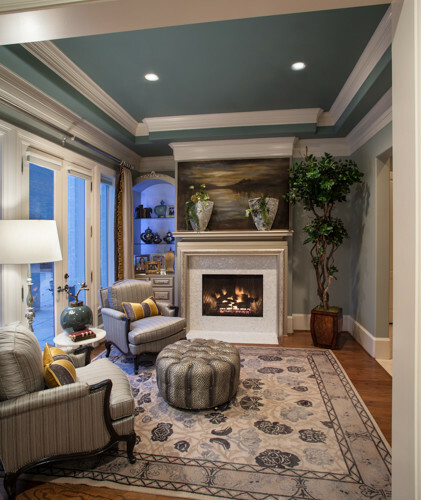 By Design Interiors, Inc. | Houston Interior Design Firm — Nothing Better than a Warm Fire on a Cold Day! Nothing Better than a Warm Fire on a Cold Day! I thought I'd do a little tribute to fireplaces! Because there is just nothing better than sitting beside a warm fire on a cold day. This is a unique 2 sided fireplace! Great idea if you love to entertain because it allows you to create a couple different seating arrangements. I also love a 2 sided fireplace in a Master Bedroom and Bathroom! I love the contemporary glitz and glam feel that this fireplace provides. Who wouldn't love to be cuddled up with a good book in this master suite seating room? consider building a new mantle and fireplace surround. but the fireplace surround and built in cabinet were built on top. 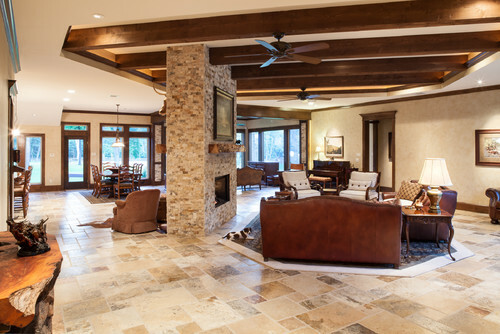 or creating your new fireplace explore all your options! 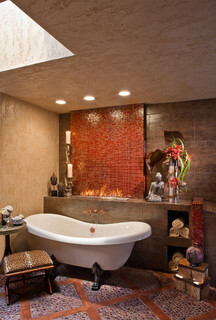 I love this open, sleek fireplace in this soothing bathroom. Which fireplace is your favorite? site!I suppose its good enough to use a few of your concepts!! I have fun with, result in I found exactly what I used to be taking a look for.